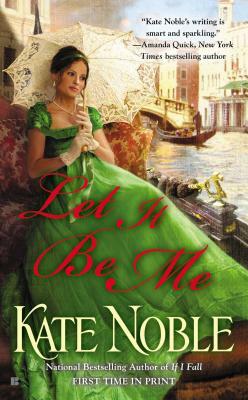 Kate Noble loves books, romances especially. But coming from a family of doctors, scientists, and mathematicians, she didn’t discover she was adept at writing until, oh, about junior year of high school. This discovery came as something of a relief, as she was hopeless at memorizing Latin names for all the bones in the human body. The Heisenberg uncertainty principle eludes her to this day. Kate lives in Los Angeles.